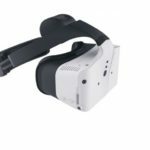 Sensics released a VR headset with high resolution and powerful specs that are meant to amaze players at special venues such arcades and theme parks. 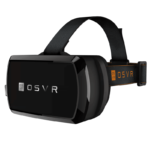 Sensic isn’t new in the VR industry, it is the co-founder of OSVR and a long time player in the market. 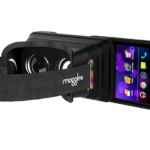 The company teased the project last year, the head set is expected to be more comfortable, hygienic, and with a lot higher resolution display than standard VR headsets. 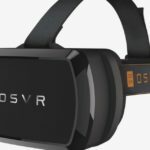 As co-founder of the Razer’s OSVR HDK headset, Sensics has a very specific approach on how Virtual Reality headsets should be, and they are something quite different from what you would expect from a home VR headset. 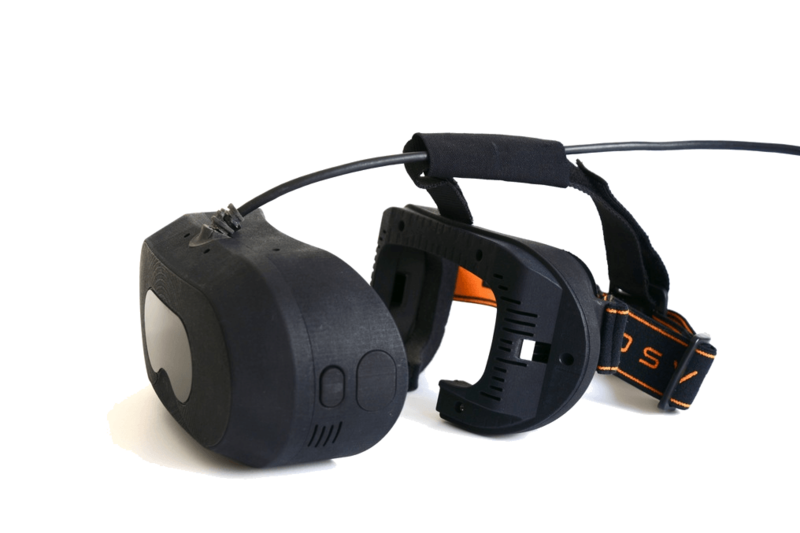 The Sensics’ headset will be more hygienic than ever because it features a hypoallergenic, machine-washable face mask that separates your face from the display, allowing players to get comfortable and chat before clipping into the headset’s display. The new design reduces the amount of lead time by allowing users to prepare before getting inside their virtual experiences. The inexpensive strap can be put aside after each customer uses it and then be washed for later use. Let’s put into consideration that these headsets are designed for arcades and theme parks, it would get quite uncomfortable to feel someone else’s sweat while wearing a VR headset. So the washable face masks come in handy. People will sweat and this can’t be stopped, but Sensics plans to mitigate these effects during the experience by placing dual fans in the headset, which are silent enough to not be noted. The fans help remove excess of humidity from the VR headset and keep lenses clear from the fog. 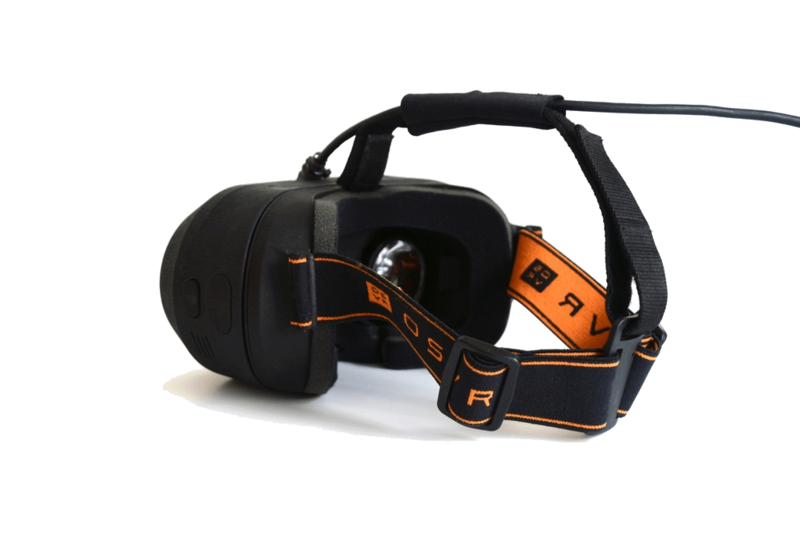 Sensics claims that the screen door effect (SDE) is reduced with the dual 1440×1600@90 Hz LCD displays, which have 70 percent more pixels compared to Oculus Rift and HTC Vive headsets. Arcade and park owners can request optional hand/finger trackers like that could be placed inside the unit behind a window that’s transparent to Infrareds. High-quality optics with a 100-degree field of view. Focus adjustments. Inexpensive detachable face mask provides easy cleaning and high throughput. Dual silent fans keep users dry and cool inside the headset. Built-in low-latency orientation tracker. Compatible with numerous position tracking systems. Support for direct mode and asynchronous time warp.